Going zero waste doesn’t have to seem like a daunting task. 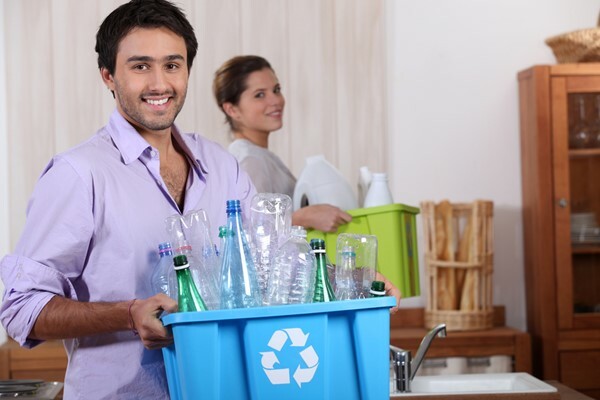 There are several ways you can bring down your waste production at home. Try out these few tips and see how much progress you make. Stop Using Plastic Straws. Many homes churn out a lot of plastic straws that quickly end up in the ocean and destroy marine life. Try investing in a metal straw as a stylish alternative. Paper straws will work just as well in your next party. However, feel free to skip this tip if anyone in your home has a disability that requires a straw. Abandon Plastic Bags. Statistics show that we use the average plastic container for only 12 minutes, but it takes up to 5 centuries to break down in a landfill. Now you have a good enough reason to ditch your plastic bags and bring your reusable bags to the store. Get yourself a tote bag from your favorite brand or bookstore, or attempt making one at home. Try Out Composting. Composting has many benefits for your garden asides been a great way to cut down on food waste. Composting enhances better soil, healthier plants and, more importantly, a healthier planet is one surefire way to cut down waste. Build a Plastic-Free Pantry. Reducing waste can look super pretty in your kitchen. Stocking up on glass jars and containers to organize your pantry is something you should try. You will probably never lose anything in your fridge again, and you can bring the jars and containers straight to the grocery store to stock up on bulk goods. Get rid of Plastic Take-Out Containers. Consider exchanging take-out for fast dinner ideas that you can stir up under 30 minutes or less. Go for eating at the restaurant if you&apos;re not in the mood for cooking, to skip the plastic utensils and containers. Recycle. While cutting down on items that you can only use once is a better way to reduce waste, recycling is equally as good. It doesn&apos;t matter what its composition; there&apos;s probably a way to recycle it properly. Learning how to reclaim the items you have in your home will have you barely making use of your trash bin. Wherever possible, always look for recyclable options for whatever you want to get. Living waste free is possible, all it takes is a little hard work and some commitment. “Nacha” Ordinary Agent Dorita is a licensed Broker Association with RE/MAX ACR Elite Group in Largo, Florida. 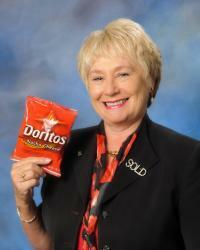 She’s been selling Real Estate in Pinellas County Florida for over 28 years. 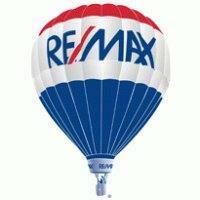 (25+ years with RE/MAX). The “Nacha” Ordinary Team consists of my daughter, Gina Ruffner, husband, Tim Mayeux, and our licensed office manager, Jean Homan. Most of our business comes from previous clients and Referrals from other agents. Dorita is a Certified Residential Specialist and has her Graduate of Realtor Institute. She is active in the community and belongs to the Pinellas Executive Association and has been a member for over 20 years. When working with us, you have an entire team working for you.